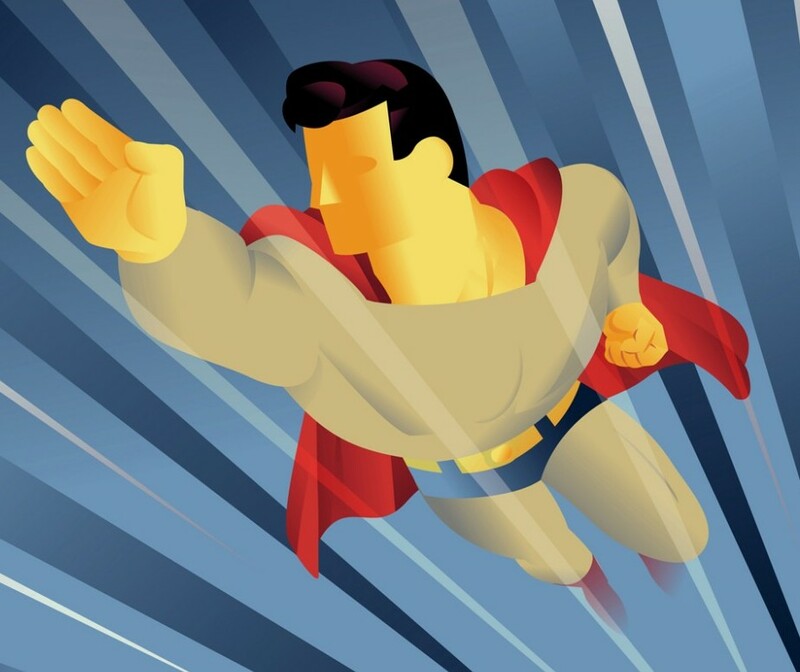 Public Relations – Teach Like a Superhero! Here’s a video by the American Federation of Teachers (or AFT, which sounds like a superhero team). The video takes a closer look at data from the latest PISA report (or Programme for International Student Assessment, which also sounds like it came from a comic book). If there’s anything this video teaches, it’s that sometimes educators need to be their own advocates. Heck, even the oft-hated and much-feared X-Men had their own publicist for a while. Click on the image below to see how Ms. Kildare helps X-Villain (ex-villain?) 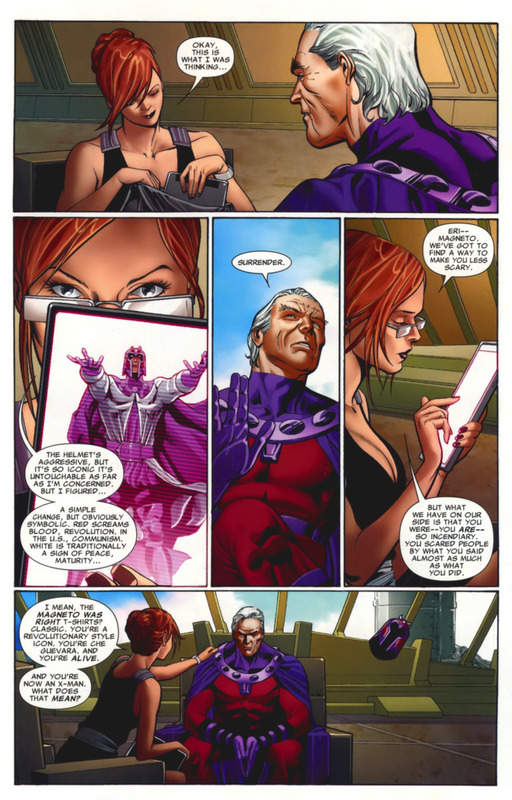 Magneto improve his image. If you’re a teacher, maybe you don’t have extensive training in media relations. But you DO know how to inspire and engage mobs of students, and I bet some of those skills would help when standing up for your profession. Celebrate the work of your school and the accomplishments of your students. Highlight successes, even while tackling the tough challenges head-on. Avoid excuses, but acknowledge the complex nature of teaching and learning. Be a positive voice among peers and parents. You don’t need a magnetic personality to speak up. And you probably won’t even have to wear a helmet.